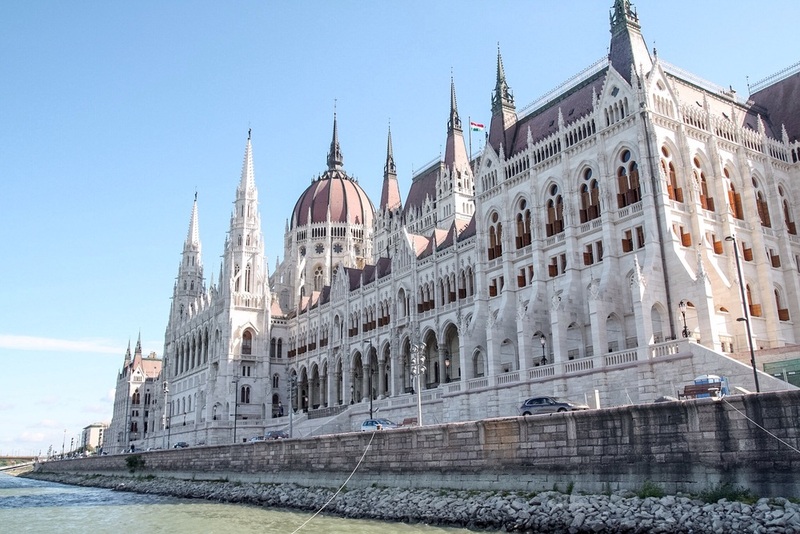 Sitting right on the Danube river, the parliament building is one of the top sights in the city. Just a short walk down the river there is a monument that is striking in its simplicity. 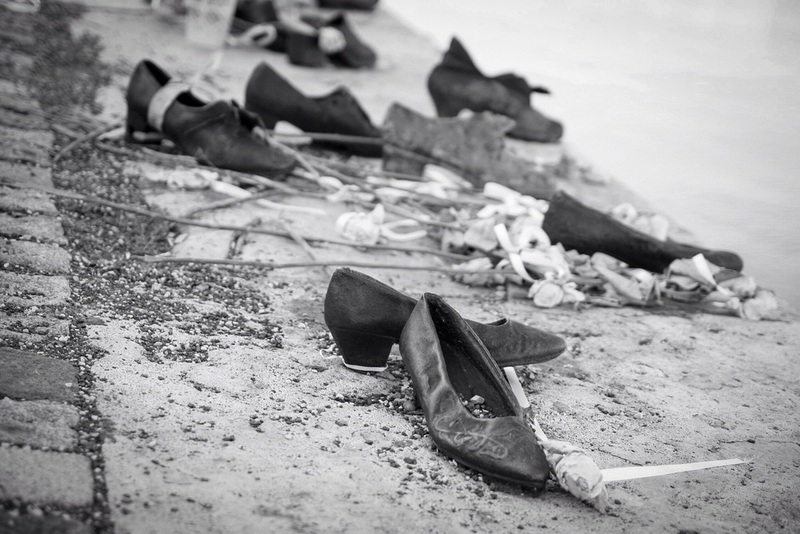 The "Shoes on the river" is a sad reminder of the Jewish people during the Second World War who were lined up on the edge of the bank and then shot and thrown into the river.